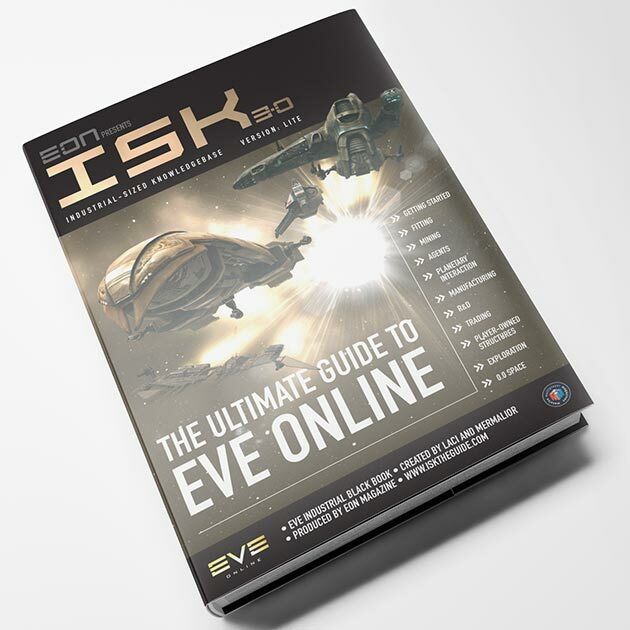 Red Giant approached Iceland-based computer games developer CCP with an idea to create a quarterly magazine devoted soleley to its Massive Multi-Player Online Role-Playing game EVE, documenting its players, development, culture and community. 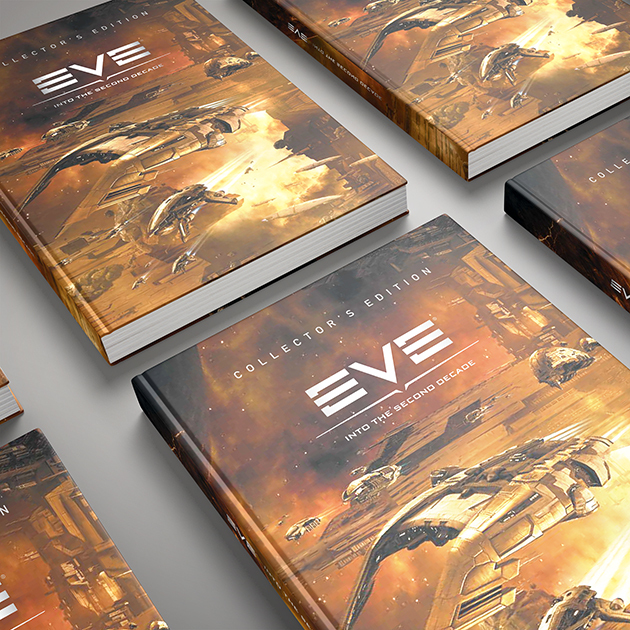 CCP said ‘yes please’… Over the next six years we edited, designed, printed and distributed more than 30 issues and countless specials and spin-offs. 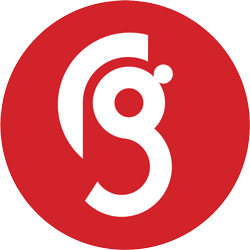 Having also designed and built a full eCommerce website to sell the magazine and spin-offs, Red Giant then organised the distribution direct to the game’s online community in more than 80 countries world-wide. 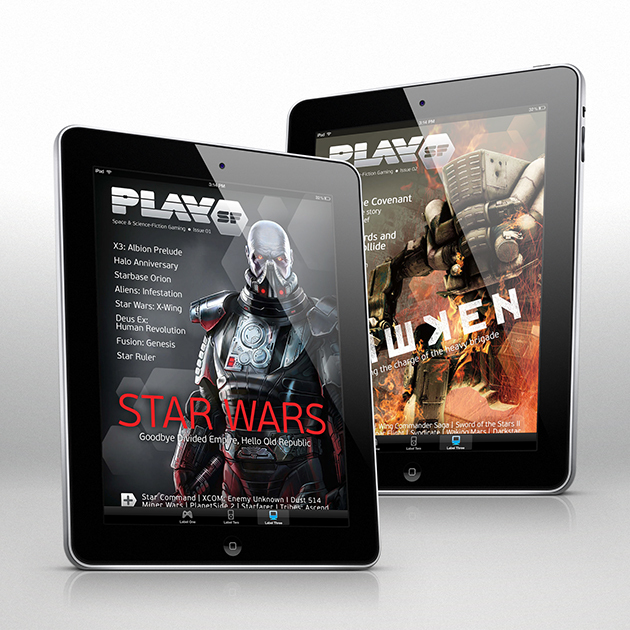 This was the first-ever real-world hard-copy magazine about an on-line virtual game. 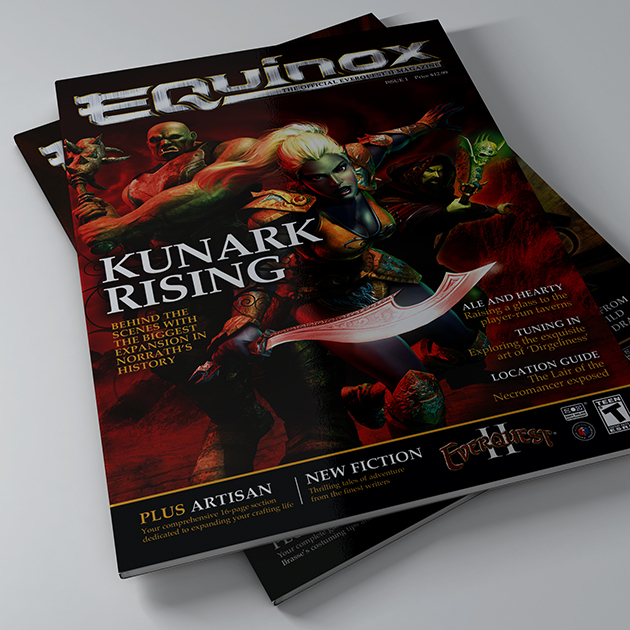 We also made the title available as an optimised digital edition for those who couldn’t take their eyes away from a screen.